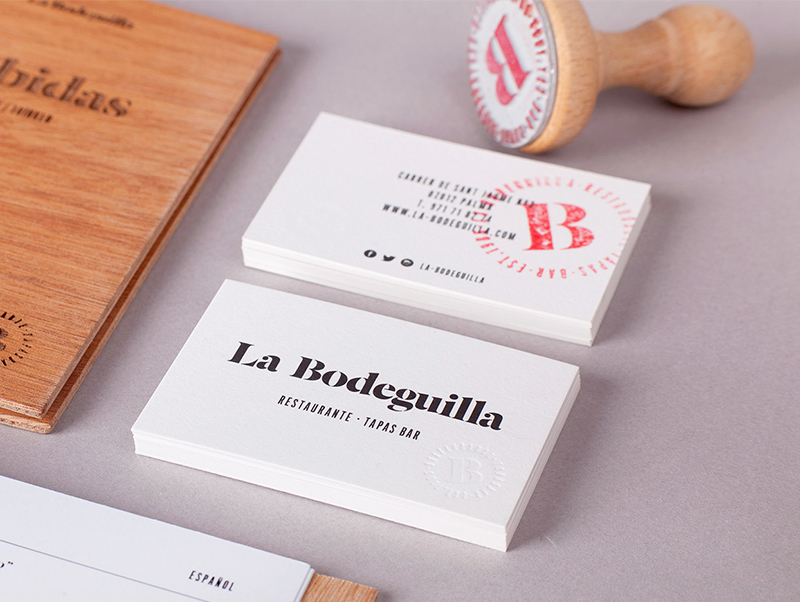 Enrique Presa Studio designed these business cards in collaboration with Maggy Villarroel for La Bodeguilla, a restaurant located in the center of Palma de Mallorca founded in 1986. 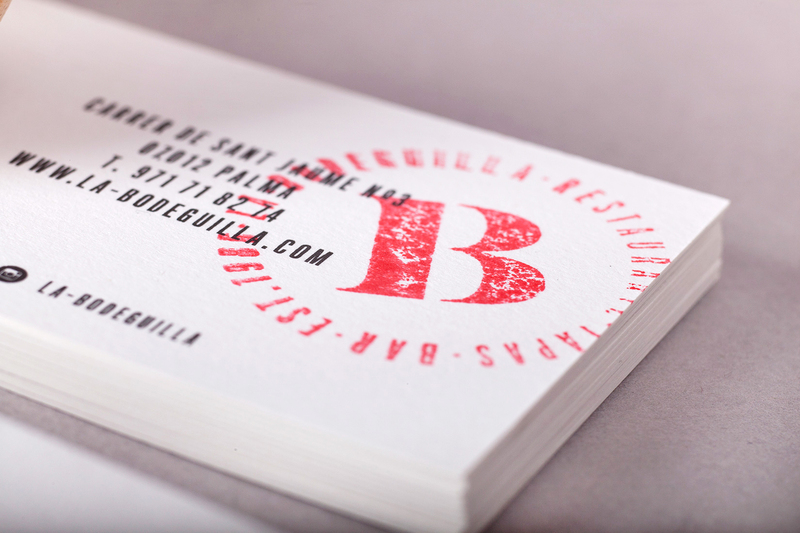 These business cards were printed by a local printer called Nueva Balear. “The paper used for the business cards is Matérica Gesso from Fedrigoni, 360g/m2 with dry embossed.  We also made a rubber stamp to enhance an artisan feel.” Maggy said. 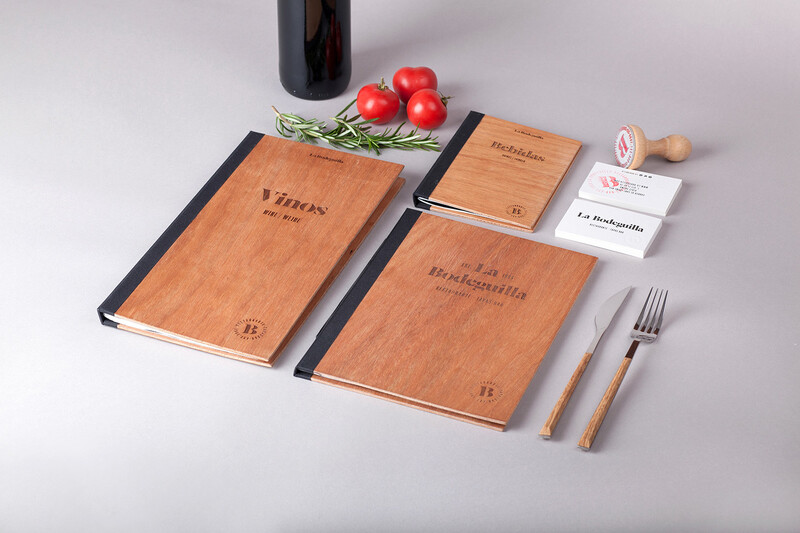 This is a stunning design for a brand with a long history, preserving its tradition while offering a modern feel. Whether it’s the typography, the stamp or the finishing details, everything contributes to this trendy and classy design beautifully!